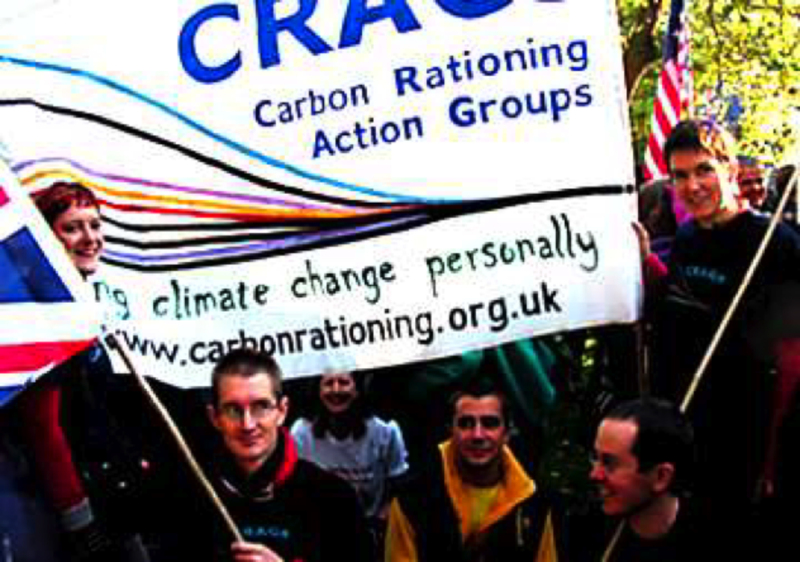 Carbon Rationing Action Groups (CRAGs) are community-based groups who agree to reduce their carbon emissions through the creation of carbon targets. The members of each CRAG decide a carbon target per person at the beginning of the ‘carbon year’ and the price per kg of carbon. Over the year each member records his/her personal carbon emissions, using the same metrics. At the end of the year, members share their results and people who exceeded the agreed target pay a financial penalty. The penalty money is paid into a bank account and distributed to members who saved carbon as agreed by the participants. 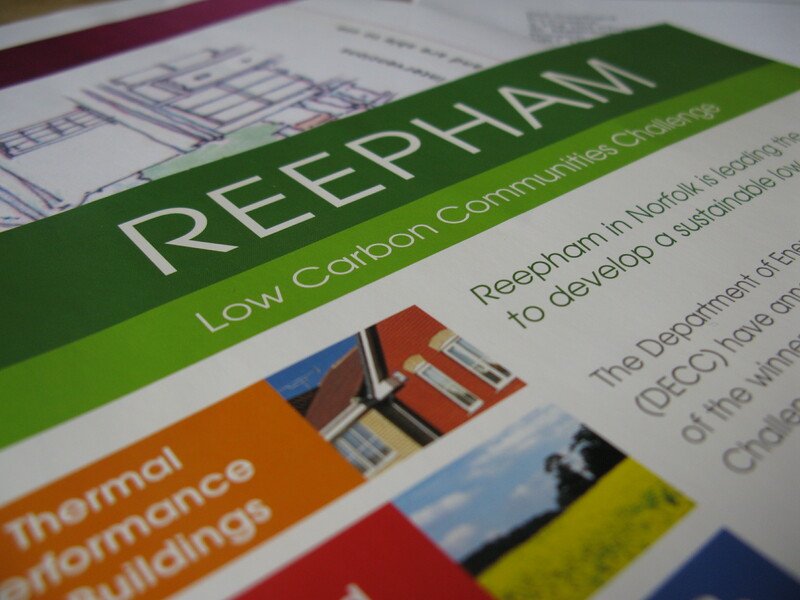 The Carbon Rationing Action Groups innovation history traces the origins of the network, through its height when about 25 groups operated across the UK in 2008, to its eventual demise in 2010.